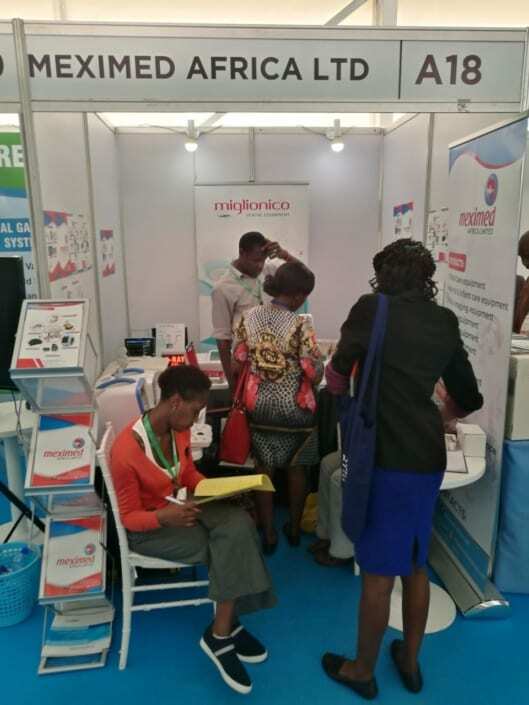 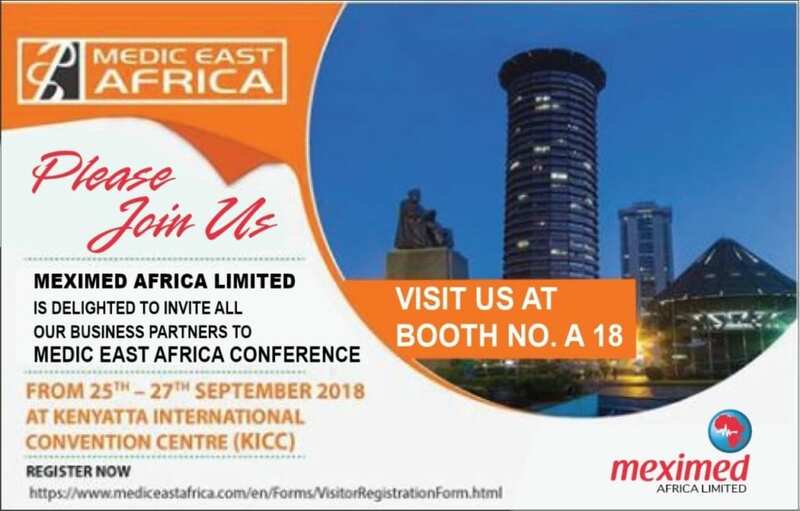 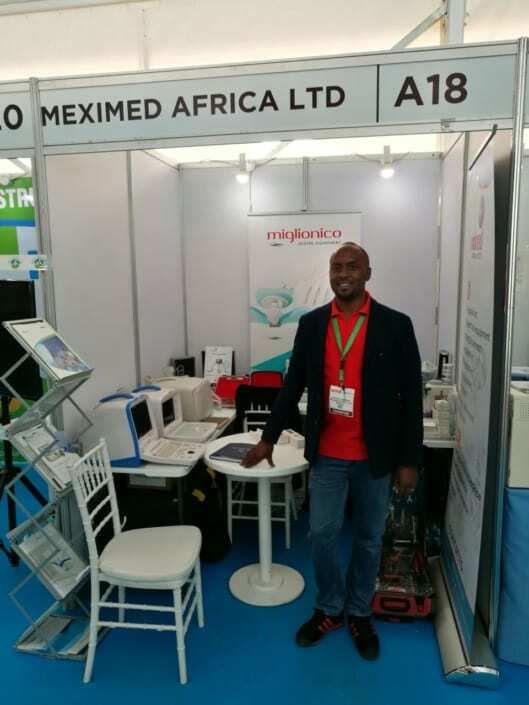 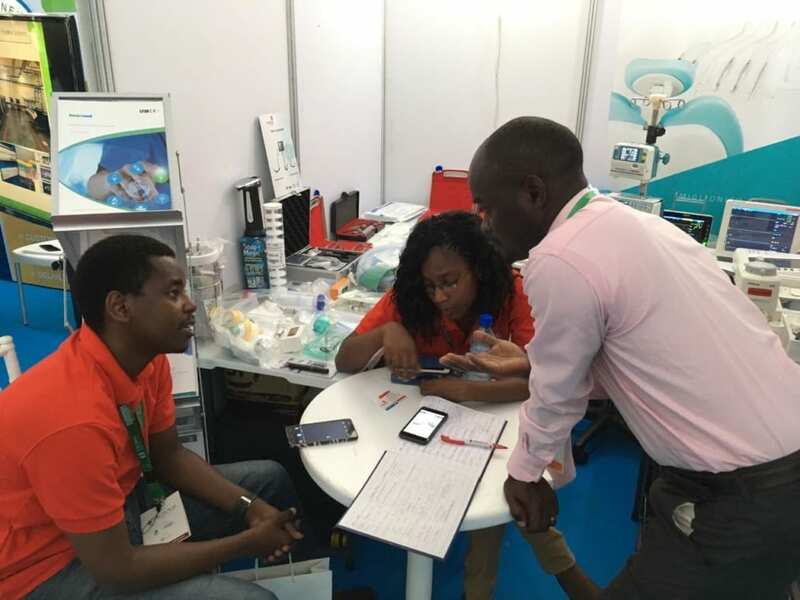 Medic East Africa 2018 | Meximed Africa Ltd.
Meximed Africa Limited was again an exhibitor at this year’s Medic East Africa Conference from 25th – 27th September 2018 at the Kenyatta International Convention Centre (KICC) in Nairobi. We would like to thank all our business partners and visitors who came to our stand and we hope that we could provide the information which you required. 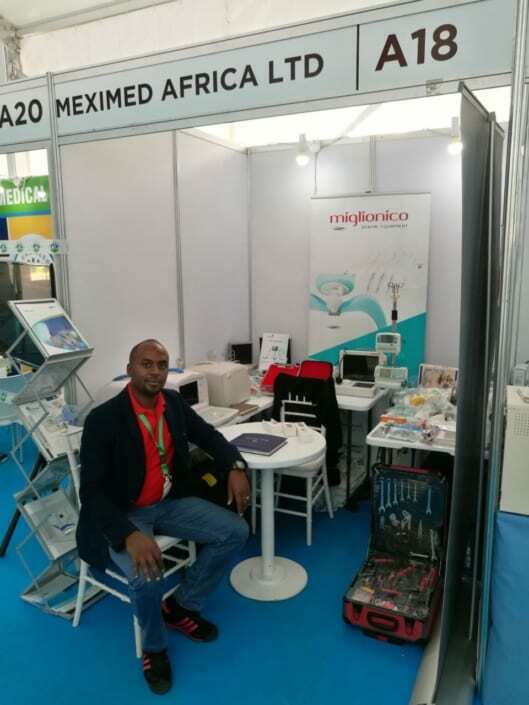 If you missed the opportunity, why not browse our product catalogue here on our website and request a quote, or send us a message with your inquiry.